Have you ever found yourself in the midst of loss, loneliness, or a season of great change or hurt? Did your mind wonder if this was it…if this was how your story would end? 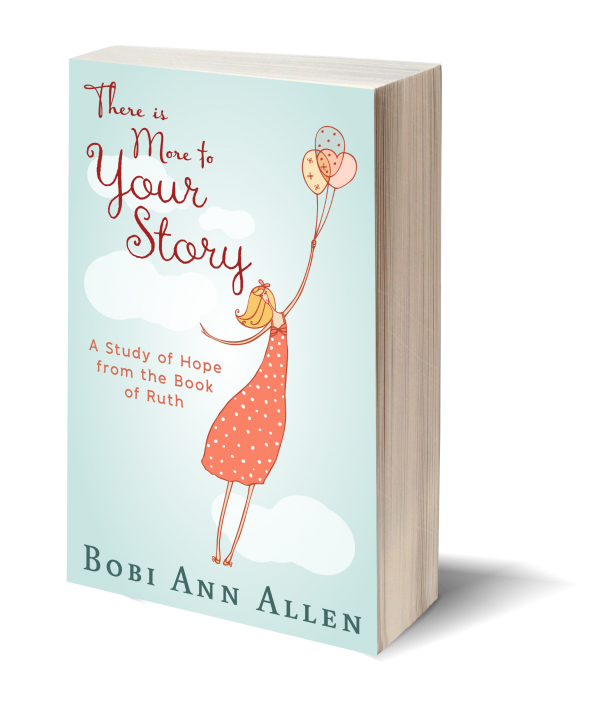 The story of Ruth is for you. It is a story offering hope when all hope seems lost. The book of Ruth begins as a story of heartache, but it doesn’t stop there. Mourning gives way to dancing as themes of loyalty, kindness, risk-taking, acceptance, and breath-taking love and redemption burst forth. The story of Ruth isn’t a fairy tale of redemption for one woman thousands of years ago. Ruth is a story of God’s providence to redeem us all—even you. God’s divine intervention is woven through this masterfully told story as we see His hand at work through seemingly small events. This six-week study will challenge and encourage you as God speaks to your heart and reminds you that no matter where you find yourself, God isn’t done with you and there is more to your story.